Ideal No Fuss, Grab-and-Go Telescope for Easy Visual Astronomy as well as High Power Daytime Terrestrial Observations!! 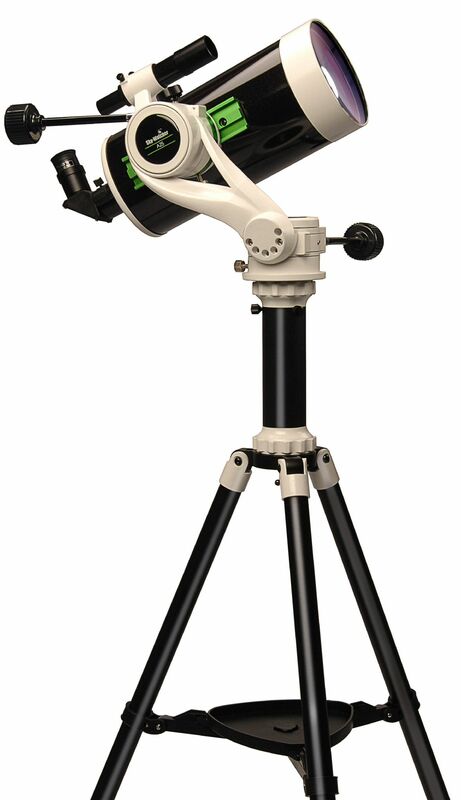 The compact but powerful SKYMAX-127 is ideal for the observation of double-stars, and the surface detail of the Moon and bright planets. 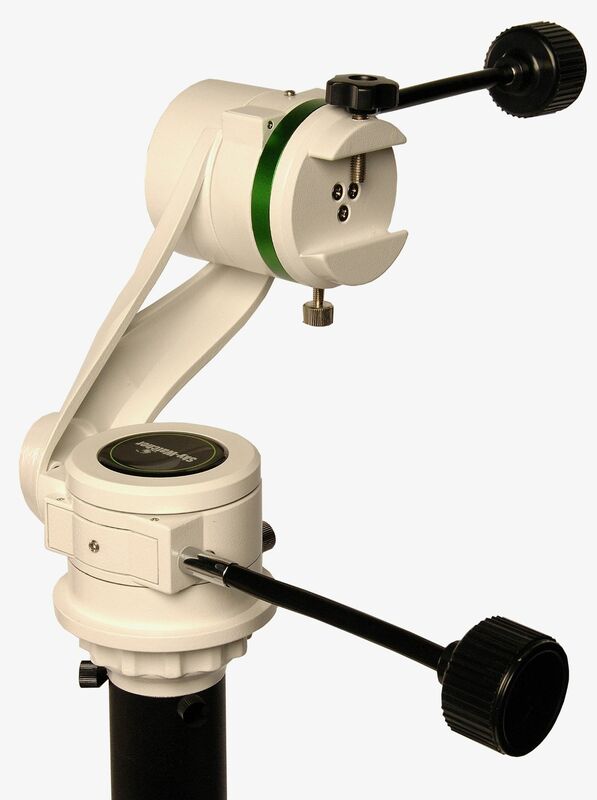 Its high-resolution, long focal length optical system is multi-coated to maximise contrast and image sharpness. The supplied erect image diagonal provides an upright, fully corrected image allowing the telescope to be also used for terrestrial observing. 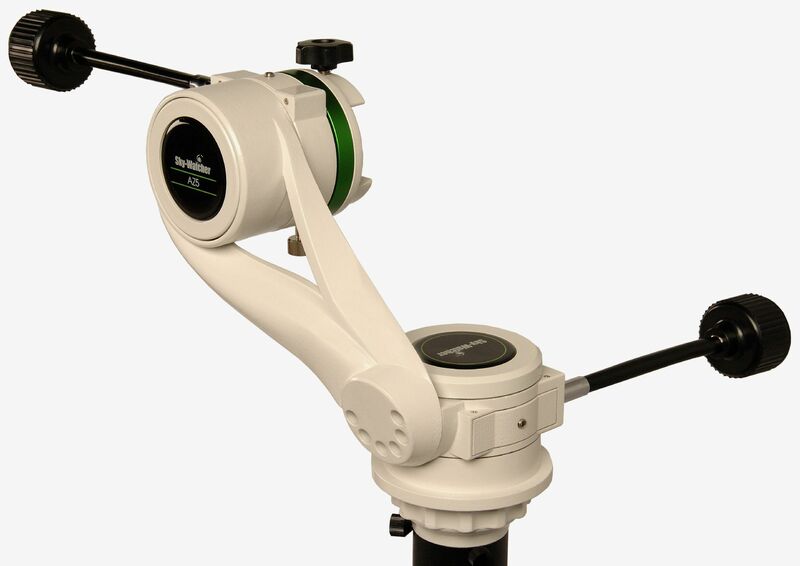 The elegant, well engineered and easy to use AZ5 Deluxe Alt-Azimuth mount provides excellent stability and precise control, via its slow motion cables, on both the horizontal (azimuth) and vertical (altitude) axes.